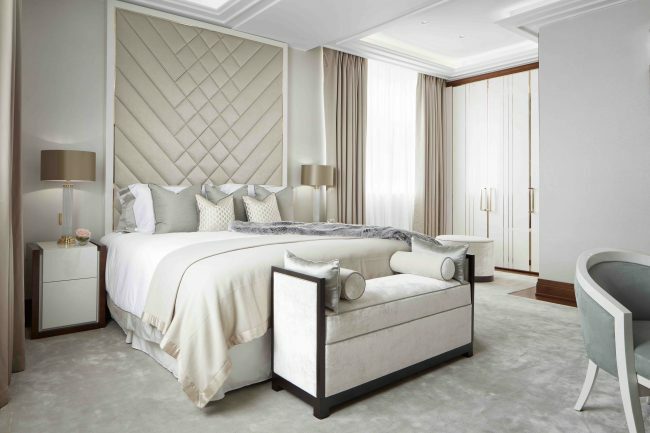 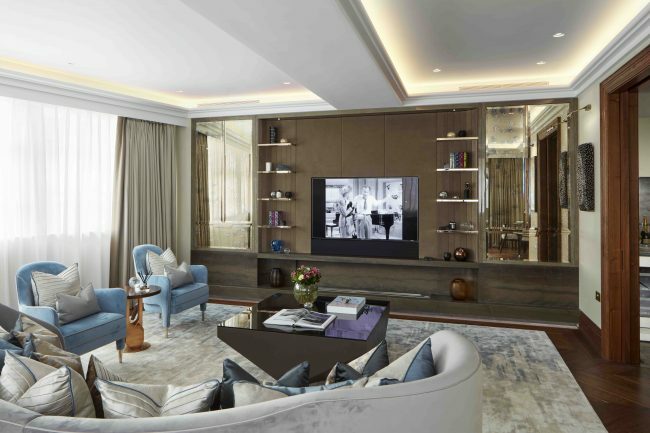 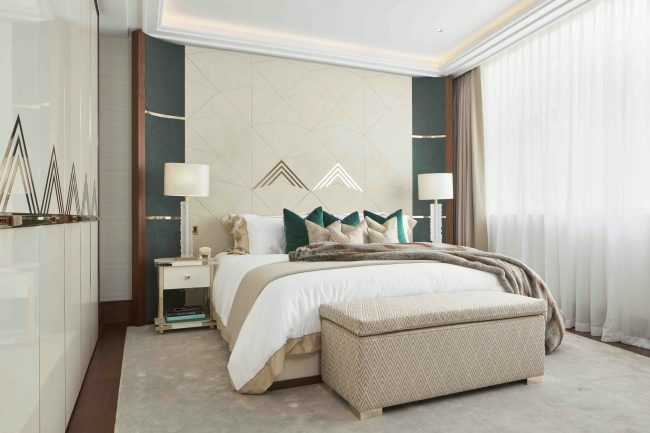 Greybrook House, originally designed by Sir John Burnett & Partners as a piano showroom, the Art Deco Grade II listed building has been completely refurbished to a phenomenally high standard as a new boutique development of four apartments by Fenton Whelan. 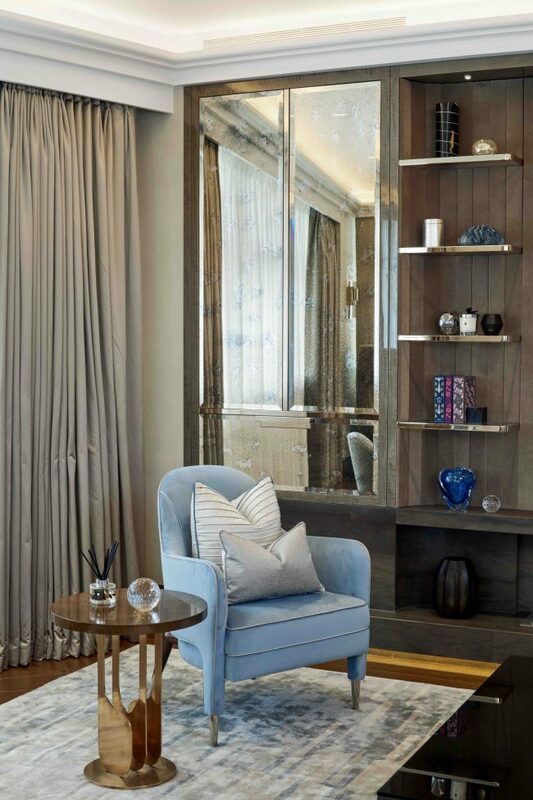 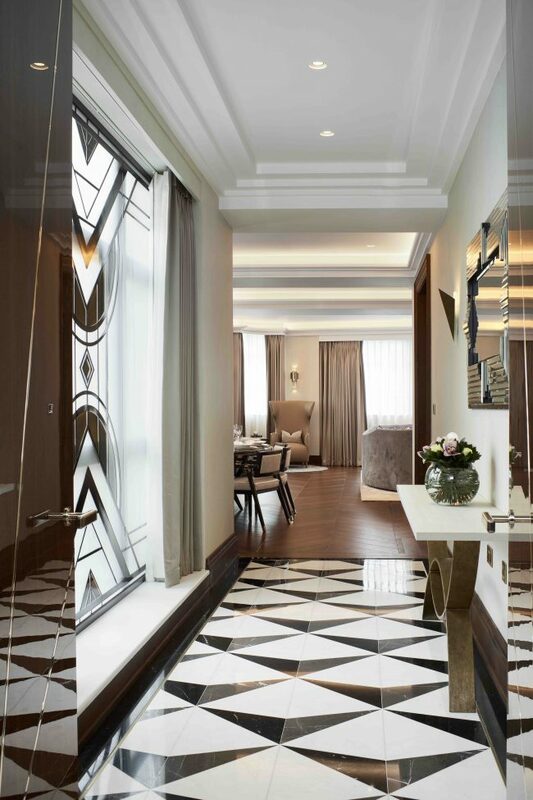 Covering 2,700 square feet of beautifully presented space, Residence 1 opens from the secure lift lobby into an impressive high ceiling Reception Hall lined with Deco mirrors and patterned Bianco Perlino & silver Emperado marble flooring. 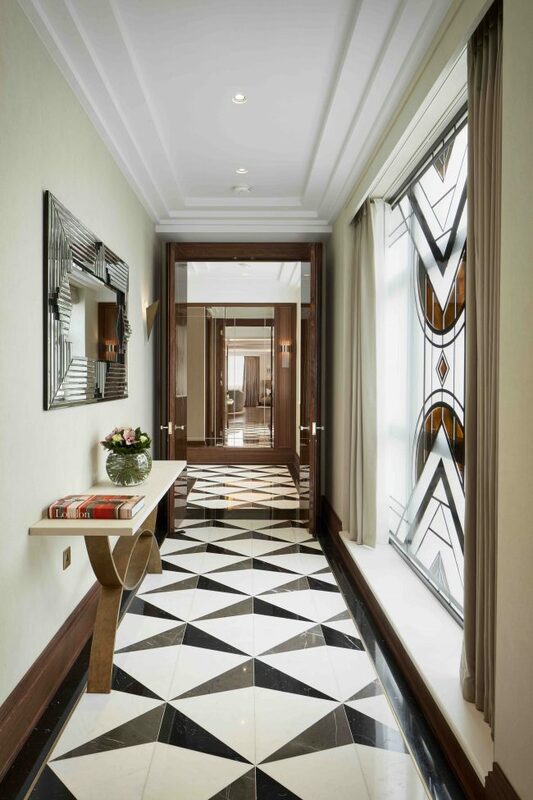 Towards the front of the building is a powder room, semi open plan Kitchen and large Drawing / Dining room all set on chevron patterned English Oak flooring. 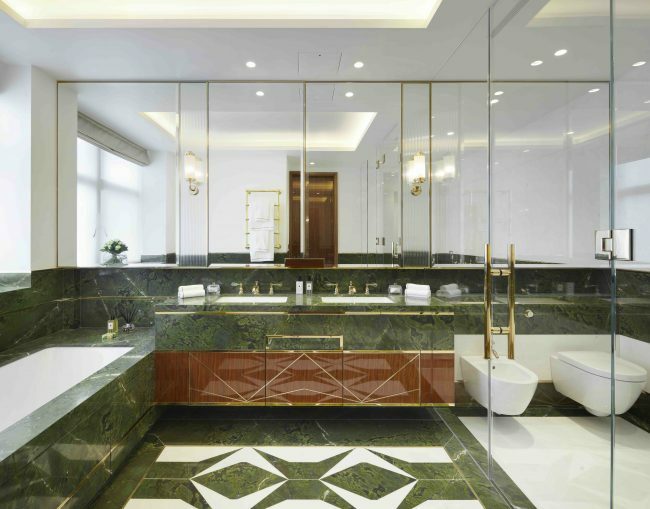 The Kitchen features blacken bronze Balthaup cabinetry and Gagganau appliances with Taj Mahal marbled back splash & counters. 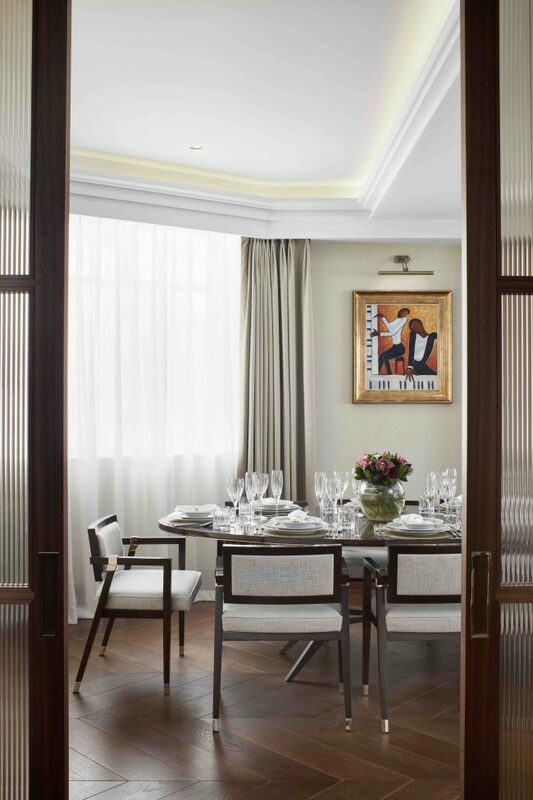 The drawing room of Residence 1 has a unique feature with the `Eye` window from the buildings corner curve providing an added dimension of light.